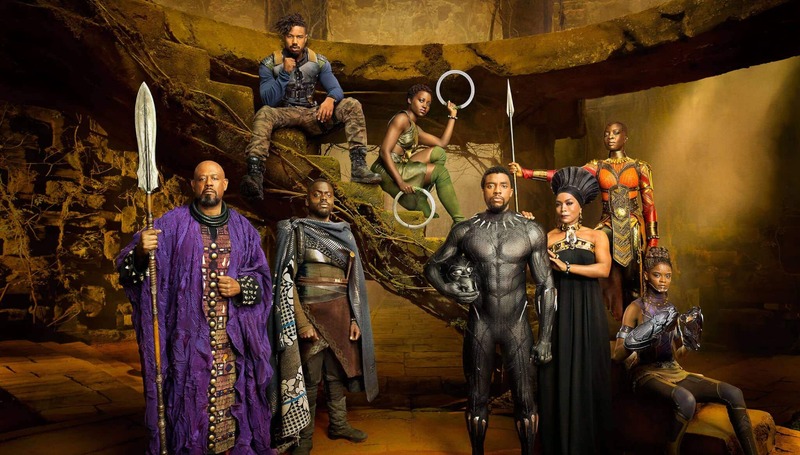 “Have you seen Black Panther?” If your answer to this question is anything but yes, then you are missing out on a global phenomenon. Since it’s release, Black Panther has set records and inspired millions of underrepresented people in Hollywood, around the world too. Even without a holiday release to boost viewers, it instantly became the top-grossing Marvel movie to date, surpassing Avengers: Age of Ultron and the Iron Man trilogy. As of today, Black Panther has earned $800 million worldwide. For those who have seen it, you’ll notice the producers and designers left no stone unturned when it came to costume design. 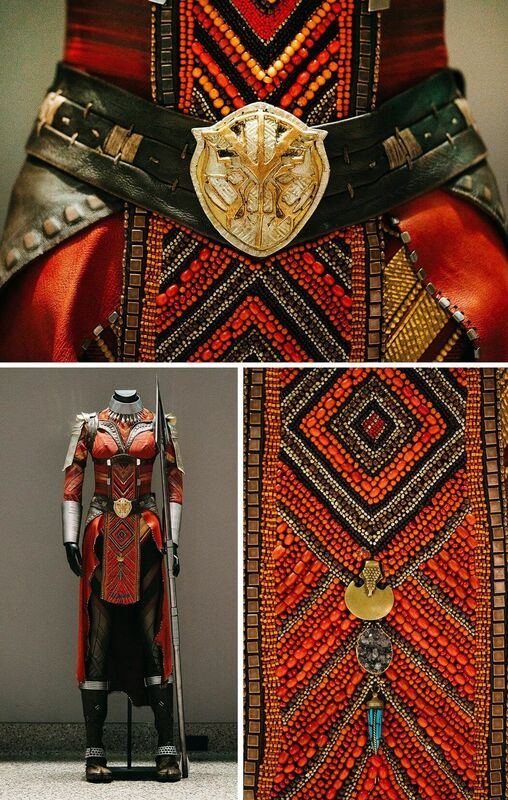 Tons of research was dedicated to learning about various African cultures to ensure the authenticity of all the wardrobe featured in the film. Ruth E. Carter is the women behind the intricate details of the Wakandan people. 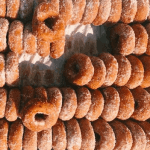 To prep for the production, Carter and her team spent 6 months traveling through North Africa to find inspiration and authentic cultural designs. Spending time in the markets of Ghana, Lesotho, and even taking inspo from the Afropunk festivals held in various states. Read more about the design process here and here. And just because of the amount of work and representation that went into the Dora Milaje, the female warriors of Wakanda, we thought they deserve their own spotlight. One of the main inspirations for their wardrobe comes from the Maasai women of Kenya. The detailed beading and intricate sacred Wakanda pattern bring texture to the garment when close up each uniform looks handcrafted. The red gear makes the women protectors look fierce and strong. 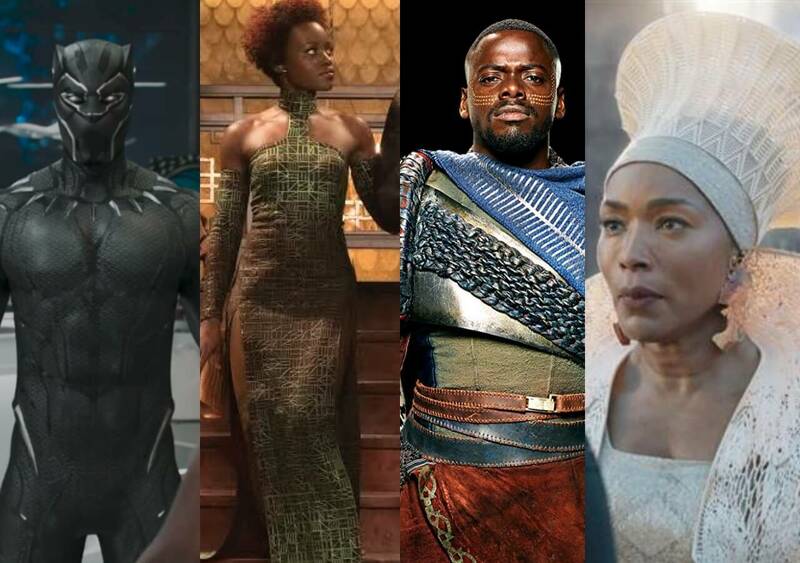 While watching the movie you probably noticed that all the women wear silver neckpieces except for Okoye (Danai Gurira) who is in gold. The gold shows her status as the head of the Dora Milaji. Black Panther also highlights the diversity of natural hair. Every actor and actress was instructed to come on to set with their natural textured hair, meaning no relaxers, straighteners, or treatments. The film really brings to light the versatile styles and also shows that women and men of color should embrace their natural styles. 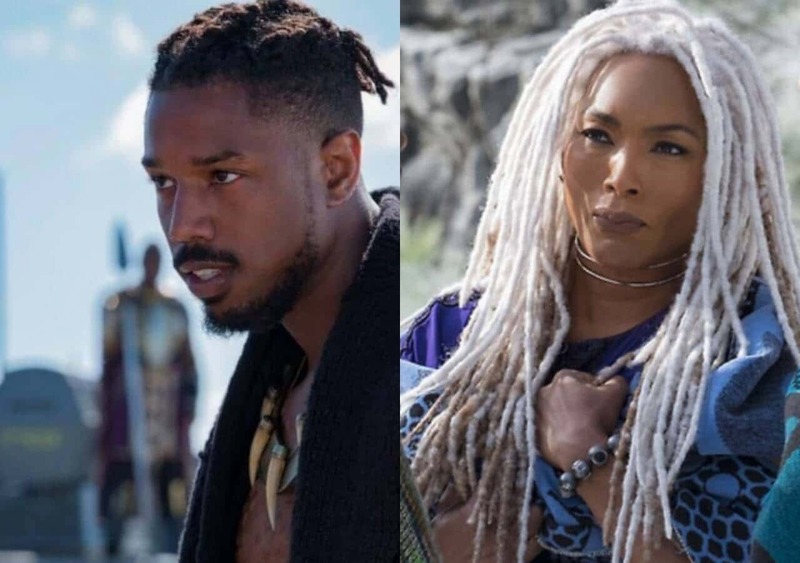 While there were plenty wigs and extensions created, like on Erik Killmongor (Michael B. Jordan) and Ramonda (Angela Bassett), each was handcrafted to make sure they looked as natural as possible. If you haven’t seen the movie, go check it out!! Get inspired by the looks, the culture, and all the great styles.